Elyse Leace, Esq. began her career as a litigation attorney and practiced law in Philadelphia. In 1997, she joined a national recruiting firm where she was responsible for leading the legal recruiting division. Elyse earned numerous awards as a top Account Executive during this time. Elyse and Kristy formed Leace Kapres in 2002. Elyse recruits attorneys, both partners and associates, nationwide with a focus on the East Coast. She has experience in all practice areas with specific expertise in Patent and Intellectual Property law. Elyse received her B.S. in Criminal Justice and Political Science from the University of Delaware in 1987 and received her J.D. in 1990 from Widener University School of Law, with honors. Elyse currently sits on the executive board of Hadassah of Greater Philadelphia and has held numerous chapter-wide positions. She is a long time member of Congregation Or-Ami and belongs to The Ace Club. Elyse resides in the Philadelphia area with her husband. She has a daughter who attends the University of Florida and a son who attends Washington University in St. Louis. In her spare time, she enjoys golfing, traveling and fitness. You can email Elyse at elyse@leacekapres.com. 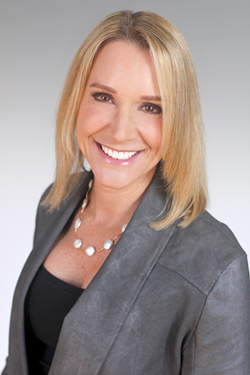 Kristy Kapres began her career in 1998 as an Executive Recruiter for a national recruiting firm in Pittsburgh, PA. Recruiting in a variety of areas, such as human resources, sales, and engineering, she quickly became one of the top performers in the company. 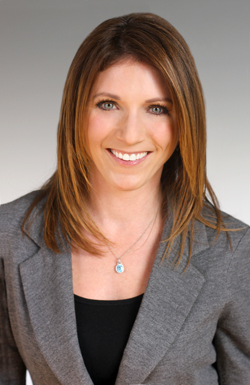 In 2001, Kristy relocated to Philadelphia and began focusing exclusively on attorney search and placement. Kristy and Elyse formed Leace Kapres in 2002. Kristy recruits attorneys nationally with a focus on the Midwest. She has experience with searches in every practice area and has placed attorneys at all levels, including high-level Partner candidates. Kristy received her B.A. in English from the University of Pittsburgh in 1995. She is a member of University of Pittsburgh Alumni Association. Kristy resides in the Philadelphia area with her husband, son, and daughter. In her spare time, she enjoys traveling, golfing, live music, and spending time with her family. You can email Kristy at kristy@leacekapres.com.